Tripi The Fly Lands at Dunkin Donuts! Meet Tripi The Fly and award-winning author, Lori London for a book signing and reading at Dunkin Donuts (Inside the Wal-Mart)! Lori will be transporting young readers on an amazing adventure with her book, Tripi Takes Flight! Tripi's Independence Day Book Launch — Tripi Visits France — at Dunkin Donuts! Visit Dunkin Donuts (inside the Wal-Mart) to join Chicago award-winning author, Lori London, and Tripi The Fly on an adventure! Lori is invited back to Dunkin Donuts for the second weekend in a row! This time, she will be transporting young readers on a worldwide adventure with her first and second books, Tripi Takes Flight and Tripi Visits France, in the Amazing Adventures of Tripi The Fly series! She will be reading, discussing, and signing books! Explore the World with Chicago award-winning author, Lori London, and Tripi! 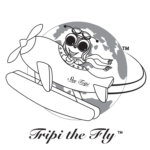 Lori will be transporting young readers on a worldwide adventure with her first and second books, Tripi Takes Flight and Tripi Visits France, in the Amazing Adventures of Tripi The Fly series! She will be reading, discussing, and signing books! Join Lori London and Tripi The Fly at Barnes & Noble in Florida! Chicago award-winning author, Lori London is taking Tripi The Fly to young readers in the Tampa area. Get ready to be taken around the world in her first and second books, Tripi Takes Flight and Tripi Visits France, in the Amazing Adventures of Tripi The Fly series! She will be reading, discussing, and signing books! Tripi The Fly Lands at Story Time in The Book Cellar! 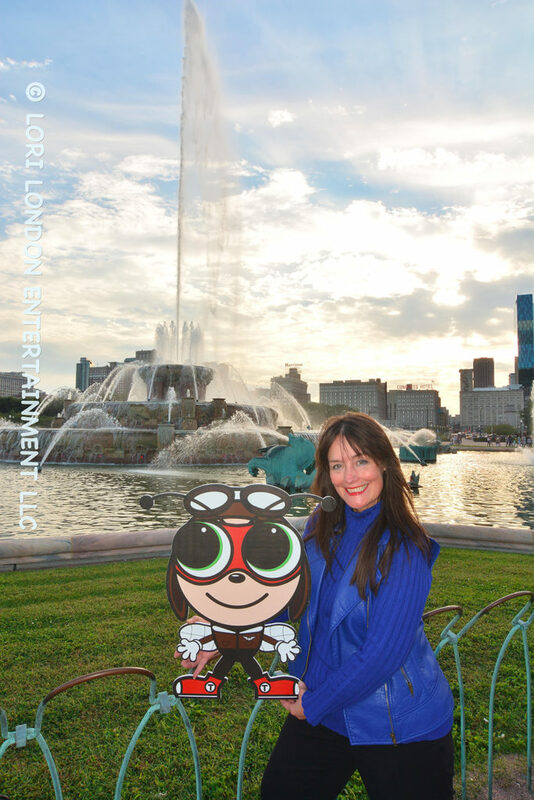 Award-winning author, Lori London and Tripi The Fly are transporting young readers on a worldwide trip! Prepare to take flight around the world in her first and second books, Tripi Takes Flight and Tripi Visits France, in the Amazing Adventures of Tripi The Fly series!